This first one is going out to my man and fellow Chicago native Dirtbag! He gave me crazy grief for not havin this as a “Need to Learn” segment on my Tribute to Teddy Pedergrass/Smooth Hip Hop Classics episode and since Will & I could not get to the studio we decided to do a podcast that was essentially a sequel to last weeks show. What better place to start than here. Oh yeah I gotta say what up to my man Nate! “YEAH!!!! 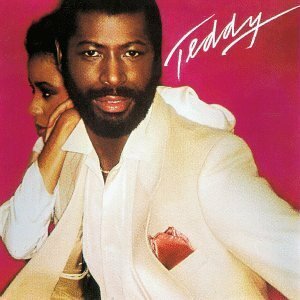 If there was EVER a doubt in your mind that you didn’t know what you “Needed to Know” about the one-the only Teddy Pendergrass, we have a blog post about three back that goes into crazy detail (thanks to Prof. Mike) about his life, his love, and his jam. Oh yeah, and there are sweet vids too. Represent! 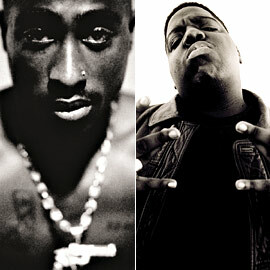 Smooth Biggie and Smooth Pac. Nuff Said. 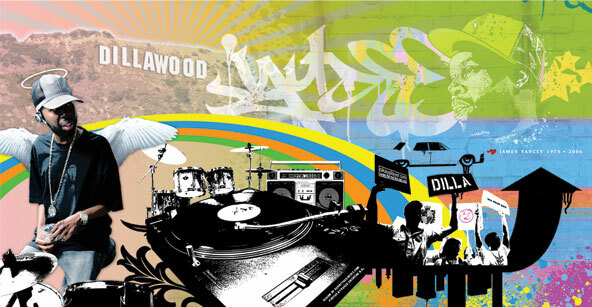 J Dilla’s Birthday is Feb 7th so I wanted you to remember him with one of my (many) favorite J Dilla productions! This song was on the Labcabincalifornia album which was the follow up to the very popular Bizarre Ride To The Pharcyde. Labcabincalifornia was a vast departure from Bizarre Ride and you could see the maturity in their lyrics. The link below takes you to in my opinion is one of the five greatest hip hop videos ever! 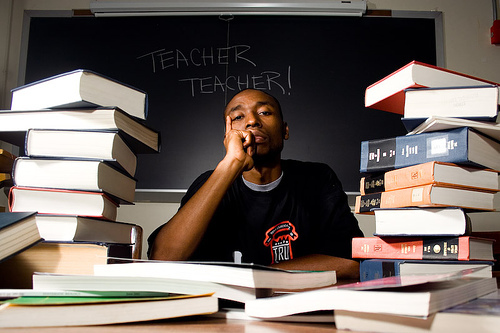 The next 3 songs are productions of one of my favorite new school producers, 9th Wonder. he knows how to make the grades in Professor’s class… crack the books! If by some reason you are not familiar with 9th wonder, tsk tsk… He has only produced everybody from Little Brother to Skyzoo to Jay Z to Beyonce to Mary J Blige to Erykah Badu. 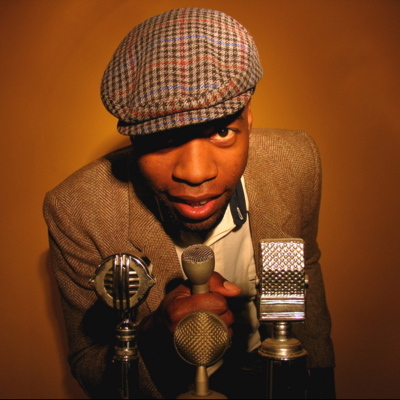 These are just 3 of the many smooth classics from the 9th Wonder files. Next up, Two classic back in the day smooth joints. The first one, laid back, the other, more rugged and smooth. One you might know, and one you might not. Both I’m sure you’ll love! Closing out with four smooth solo classics. This last one is dedicated to everyone that listens to the show and takes part in all of our craziness and insanity. We missed doing the show and wouldn’t dream of leaving you with nothing so we used our Wonder Twin powers and came out with this podcast. (I know the Breakfast Club is left out of this, but to be fair, Breakfast Club got a lot of shows without you, Now it’s the Foreign Exchange and Online Students turn!) Thank you for keeping hip hop alive, as well as the memory of Teddy Pendergrass. Hello to our new Classmates. We all wish you a warm Old School, New School, Need To Learn Though Show welcome. Be sure to take some time and introduce yourselves. Don’t make me point you out…. Tell a friend. Each One Teach One. Class Dismissed. This Friday…Hip Hop 101 “79-’84!!!!!! ~ by Professor Mike on February 1, 2010.